A recent study states that content marketing costs 62% less than any other form of marketing, generating three times more leads for most businesses. 90% of the organizations invest over 25% of their marketing budget on content marketing. These organizations are leaving no stone unturned in designing efficient content marketing strategies, consistently creating content to engage an audience, keeping in mind the design of the website. The content on a website must be easily accessible, readable and have an aesthetically appealing presentation. Capturing the attention of the visitors is not easy, their attention span is shorter than a goldfish. Website Design Companies, in this case, come into the picture to give your website an edge. They help you create a good website design that can grasp the attention of your visitors and make the website content visually pleasing as well as easily engaging. 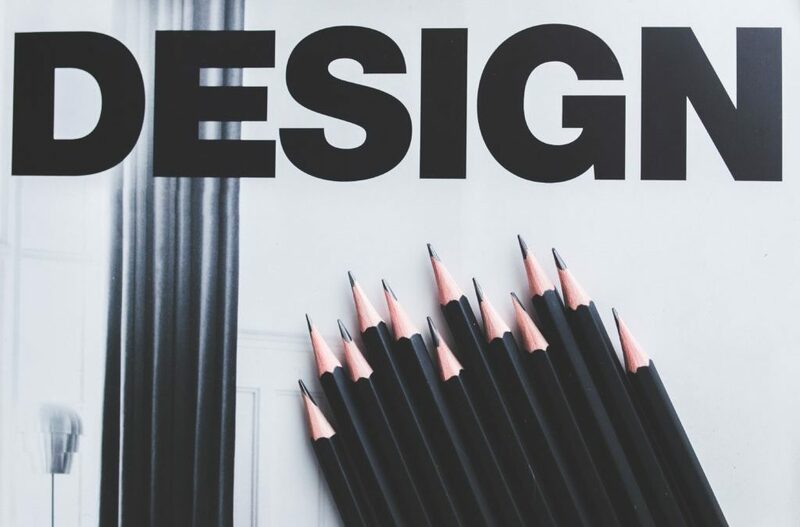 A good website design not only impacts how the visitors perceive your brand but directly affects the conversion rate and the time a visitor stays on your website. The quality of the content is often neglected if the website fails to give an easy access to the content to the readers and the visitors. Consider designing your website with an intuitive navigation that enables visitors to reach all the pages effortlessly. Compelling your visitors to go through irrelevant information they weren’t looking for, can increase your bounce rate. Your website should be designed in a way that lets your visitors reach any content category or sub-category in a single click, including a sitemap. Web design plays a crucial role in improving the aesthetic appeal of your website and the content as well. The Content layout of your website should be designed in a manner that presents a visual appeal to the posts. A website’s content should never look scattered, your visitor may be put off to see large chunks of inconsistently placed content. Place your content with enough white space for breathing and well-segmented boxes or borders to avoid a messed-up look. A good Website design company promotes a visual hierarchy that leads the visitor’s eyes to important segments, and also offer ease of searching content throughout the website. The design of a website must represent a unique color scheme and typography. The user’s readability is greatly impacted by the font type, font size, color combination, depth, and the consistency of the content. Users will end up leaving your website if they find it difficult to read through it. The website’s content should be presentable that eventually enriches its readability. You must avoid using flashy colors to make sure that the color combination for background and the text does not clash. It must be consistent in terms of the font size for headers or content body, to boost the readability of the content. Engage your users by giving them a revolutionary design of the website. Good web designers’ creative insights alleviate your website through visual elements as the content permits. Visual elements can be images, videos, infographics, animations, GIFs, etc. that increase the user’s engagement on the website, a great way to appeal the visual senses of the visitor. It is predicted that by 2019, 82% of the web traffic will come from video content. Thus, embedding video content into blogs and articles can be a great way to invite traffic and increase conversions. It simply simplifies the complex information to keep the readers engaged until the end. Web design and content marketing work together. A little bit of change in your website design can lift both the website and content marketing. Website Designing Company in India helps you design a content-friendly website to make the most of your content marketing efforts. We encourage you to clutch lucrative gains from enriching content marketing strategies.